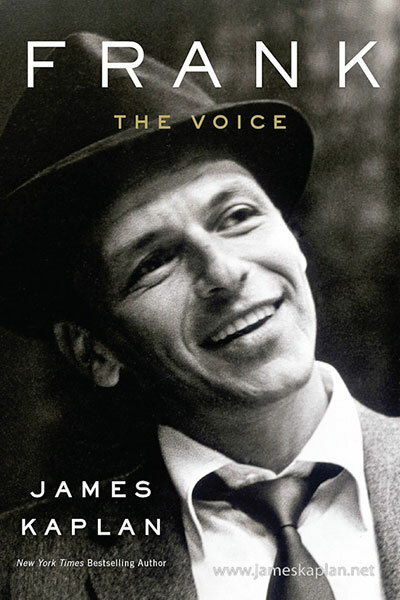 Doubleday published SINATRA: THE CHAIRMAN, the second and final volume of James Kaplan’s definitive biography of Frank Sinatra, on October 27, 2015. “This year marks Sinatra’s centennial, a celebration replete with musical, film, television, and museum tributes. 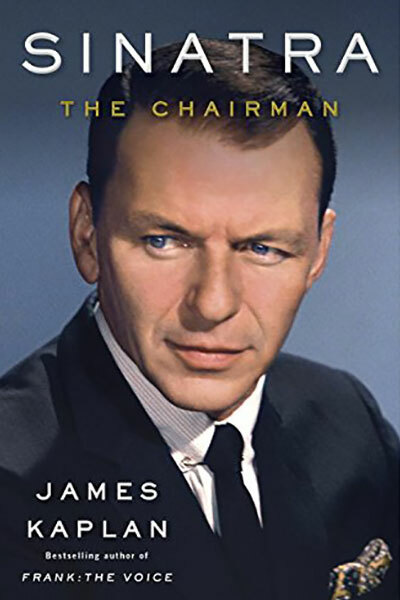 And, of course, books–of which the crowning glory is surely… Sinatra: The Chairman… a riveting read… juicy, painstakingly researched, excitingly written.” – Julia M. Klein, The Boston Globe.